Kirby™ and his friends are back in an adventure designed to satisfy longtime Kirby fans and beginners alike. When an alien spaceship crashes in the otherwise peaceful realm of Pop Star, its pieces are scattered throughout the land. 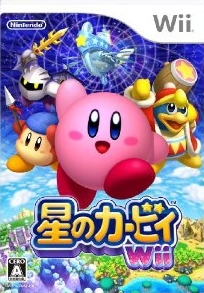 Players must guide Kirby as he retrieves the ship's parts and helps the aliens return to their home planet. This time, however, he's not alone. At any time, up to three more players can join in the fun and play as Meta Knight, King Dedede and Waddle Dee to help Kirby in his quest. Kirby's powerful Copy Ability returns, allowing him to inhale, spit and transform as he encounters enemies. 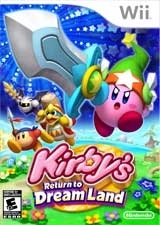 Players can deploy classic and new abilities, including: - Sword: Kirby dons a green cap and wields a sword. The game also introduces new Super Abilities, which are activated when Kirby inhales special enemy characters. For example, the "Super Sword" Super Ability allows Kirby to swing a giant sword and wipe out an entire screen's worth of foes. 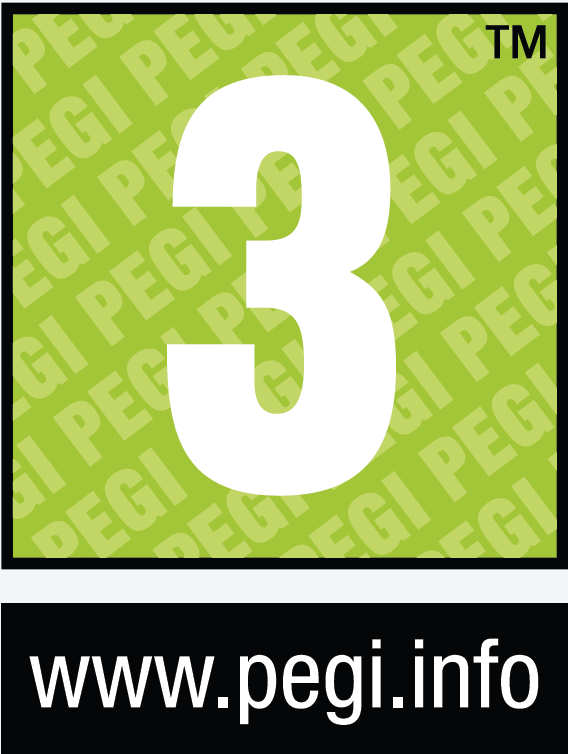 Up to four players can enjoy the action together. (Additional controllers required and sold separately.) They play cooperatively to progress through the game and collect Point Stars and Ability Stars. 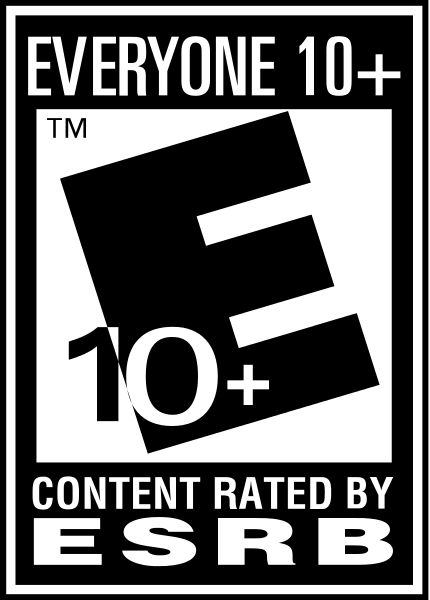 Players can join and leave the game at any time. I have been playing this game for a few days and I freaking love it!! 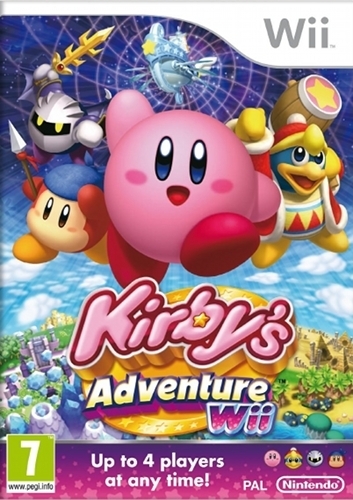 Is extremelly fun and charming, traditional Kirby with awesome graphics, perfect gameplay, a TON of charm and new elements that worked pretty well, this is a dream for Kirby fans and, while it had overall positive reviews I think it was underrated just because Epic Tarn was more original, wich is true, but this is on the same level in terms of fun. 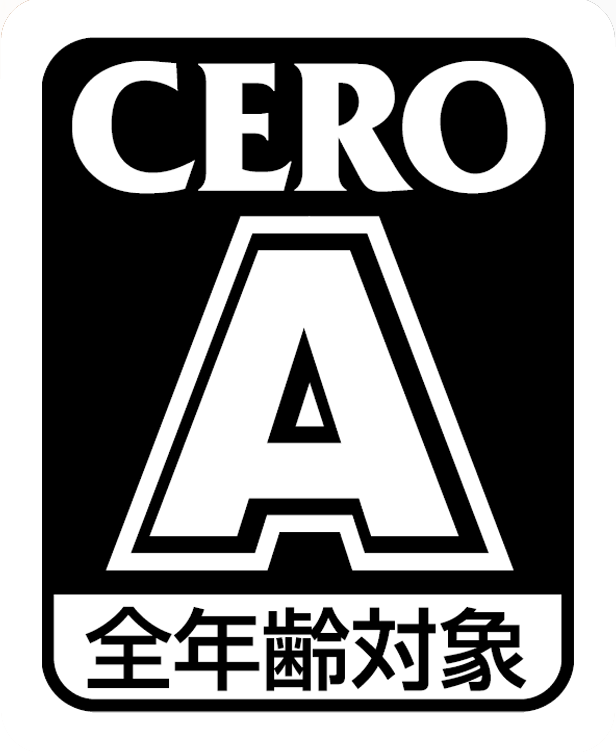 Anyway, pretty good sales overall, Japan loved it and as a curiosity despite selling barely 0.21m in Europe this is like the 2nd best selling game of the franchise on the continent that usually ignores the poor pink ball but for some reason gave to this one a little more attention. What made Europe come out to play for this game? I don't think any Kirby has managed over a hundred thousand there since the original Gameboy. 22nd best selling Wii game of all time in Japan, beating out both Zeldas, Epic Yarn, and Dragon Quest Swords.